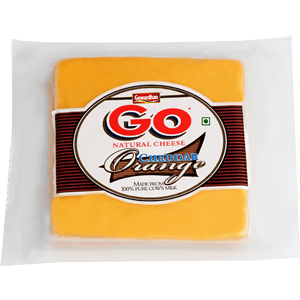 Made of pure cow’s milk , made from processed cheddar cheese and is best enjoyed asit is or in melted form. Rich in texture and calcium content. It can be best enjoyed as a layer in sandwich , burgers and many more meals. 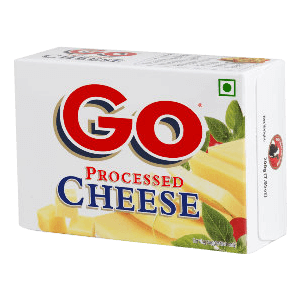 Made from Pure Cow’s Milk, Go Processed Cheese has firm consistency and smooth texture. It is made from blends of Cheddar Cheese of different ages, known for its high melting properties, perfect for making baked dishes or Cheese fondue etc. 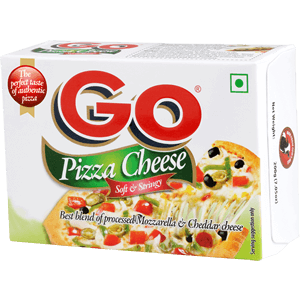 Go Pizza Cheese is a perfect blend of Mozzarella and Cheddar Cheese. 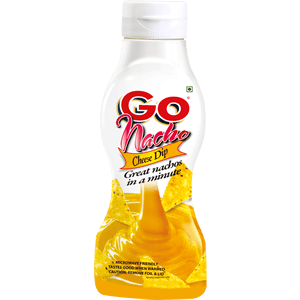 It has got excellent stretability and firm and smooth texture. It is best used making Pizzas at home. 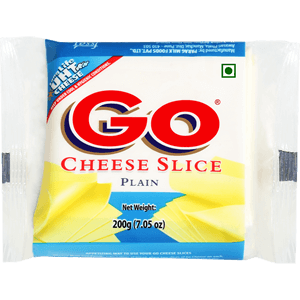 The stingy texture of Mozzarella and taste of cheddar makes it a perfect delight. 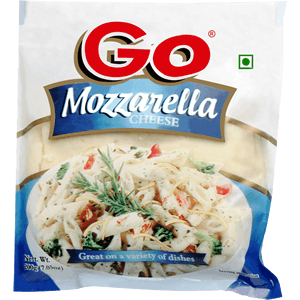 Originated from South Italy, Go Mozzarella is made using Italian Techology. It has excellent stretchability which makes it a perfect companion for baked items. Comes in 6 different flavours. These are soft and easy to spread. 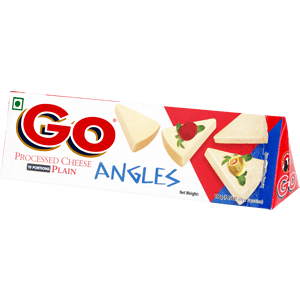 Go Cheese Angles can be grated , slced or eaten as it is. 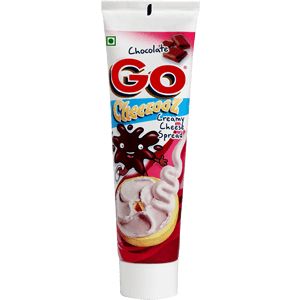 It has smooth texture and firm consistency. It is easy to shared. 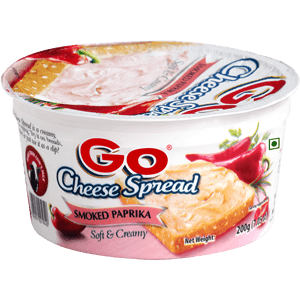 Go Shredded cheese is a ready shredded, authentic speciality cheese which is available in 4 fabulous combinations : Pizza Italiano, Mexican Style, Italian Pasta and Processed Cheddar. 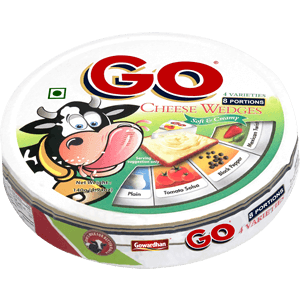 While Pizza Italiano is a combination of Mozzarella & Mild Cheddar, Mexican Style is a combination of Monterey Jack, Mozzarella and Colby Cheese, Italian Pasta is a blend of Mozzarella Cheddar & Gouda Cheese and Processed Cheddar is made from blends of Natural Cheddar. 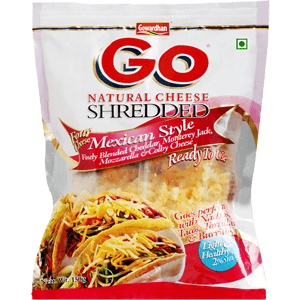 As the names suggest Go Shredded Cheese is perfect for Pizzas, Pastas & Mexican Tacos.